This easy crustless bacon quiche is brimming with flavor. It is ready to cook in just minutes and is sure to become one of your family’s favorite breakfast recipes. Although we think of quiche as a French dish, this type of dish was cooked much earlier in many other countries. Eggs and cheese were also used in recipes in early Germany. In that country, the word quiche comes from a German word “kuchen” which means cake. I really like home made quiche recipes. What is not to love about eggs and cheese with some tasty fillings all packed inside a flaky pie crust? But that crust comes with loads of calories and fat, which not so good for my heart or my waistline! The answer to this problem has the same solution it always does for me. Slim down the recipe. Can I bake quiche without a crust? The answer is a resounding (and tasty) YES! Sometimes, the slimming down ends up as an egg white quiche (one of the reader favorites on my blog.) This one is really light, since it has no crust and uses only egg whites. 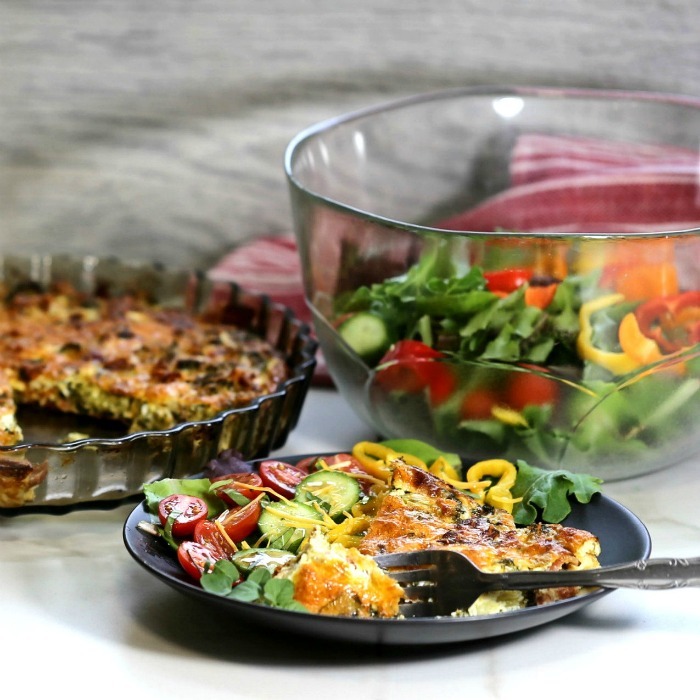 Other times, I use whole eggs but just omit the crust totally and load it up with fresh veggies like this crustless chicken quiche recipe or this crustless quiche Lorraine recipe dish. 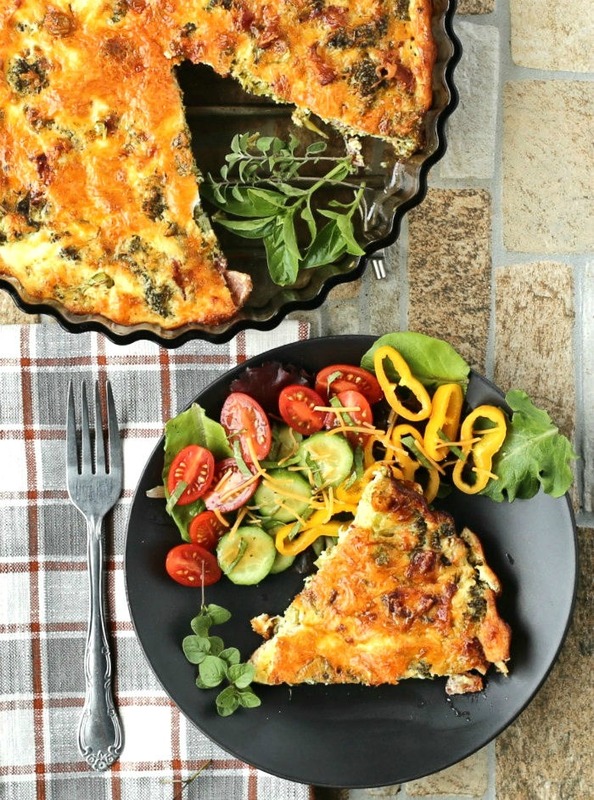 Today’s cheese quiche recipe features another of my morning favorites – Bacon. I also had a big bag of broccoli florets staring at me with what appeared to be a plea for using them up so I decided to incorporate them as well. What is quiche made of? 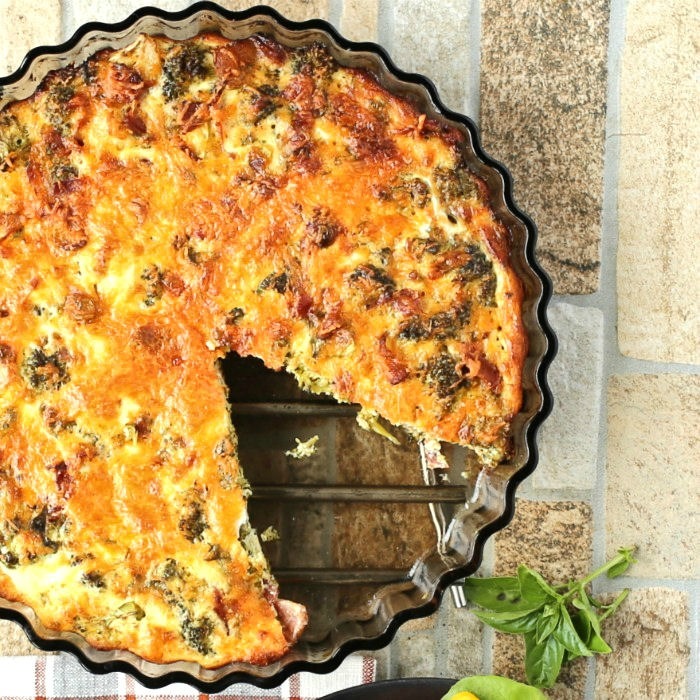 The standard quiche recipe uses eggs, milk, cheese, and seasonings for the filling and flour and butter for the crust. Essentially a quiche is a thick custard that is baked in a pie crust. For our recipe, we are keeping the best for you part of the quiche (the filling) and discarding the un-heart healthy part (the crust). This tasty quiche may not have the flaky crust, but it is loaded with other flavors that make up for it. 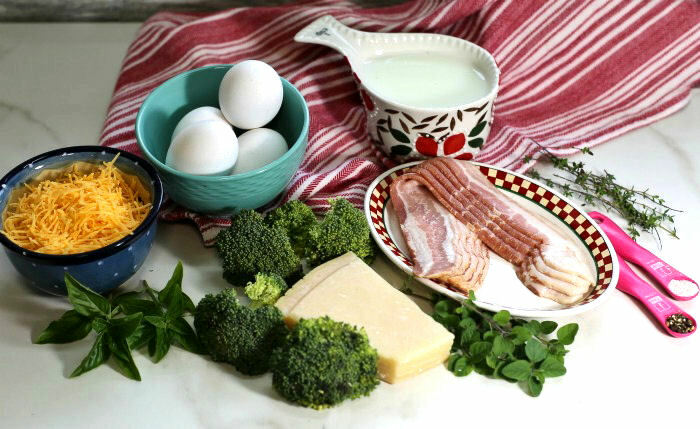 Two kinds of cheese, some bacon, plus broccoli and eggs will be adding to the taste of the quiche. Even though it’s October here in North Carolina, my home grown herbs are still going strong, so they’ll be adding some fresh flavor, too. I chose oregano, thyme and basil today. The star of this quick crustless quiche dish is the bacon. It adds a smokey taste to the eggs and broccoli and says “good morning” with flair. Often I will bake the bacon in the oven to save on some calories. Today, I cooked it in a nonstick pan since I want to make use of the bacon grease to later cook my broccoli. 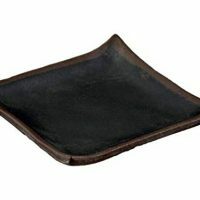 You can drain it on paper towels to make it less greasy. To keep that smokey flavor going, toss your broccoli in the pan with some of the bacon fat and cook gently for a few minutes. Don’t over cook it or it will turn mushy. That smokey bacon gets tossed over the top of the cheesy broccoli and everything is just waiting patiently for the egg mixture. 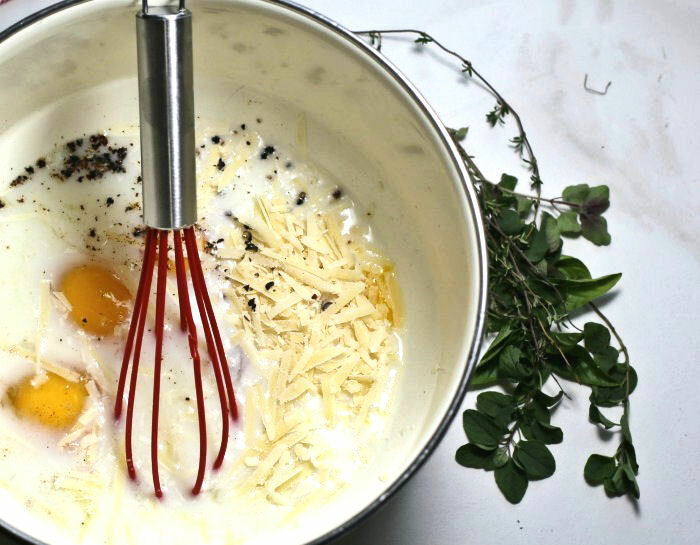 Eggs, fresh Parmesan, 2% milk and the seasonings and fresh herbs go into a bowl and get a good whisk. These will thicken up as the quiche cooks to envelope the veggies and bacon in a mouth-watering way. I love how easy this recipe is. It takes all of about 15 minutes prep time from getting your ingredients out to getting it in the oven to cook. All that is left to do is pour the egg mixture over the quiche and top with the rest of the cheddar cheese. The whole thing looks somewhat watery now but that will all change once the oven starts doing its job. Who needs a crust? 50 minutes cook time in a hot oven turns the soupy mixture into a delightfully browned quiche with a great consistency. 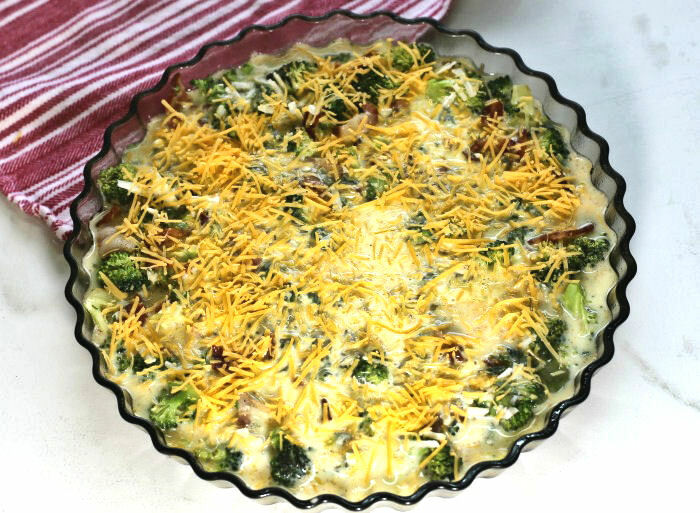 This crustless broccoli bacon quiche recipe ends up golden brown with a puffed center and oodles of crusty cheese on the topping. Can’t wait to dig into it! Luckily for me, the crustless bacon quiche only needs to sit for a few minutes before I can cut it! 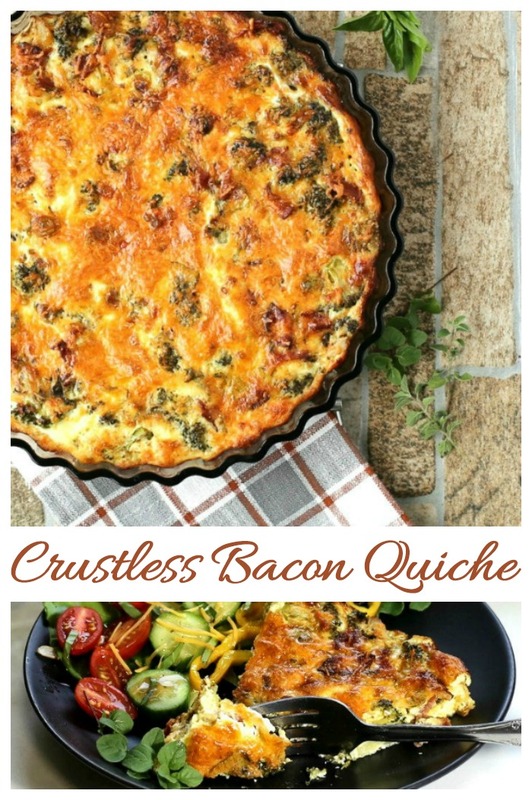 This crustless bacon quiche has a wonderfully smokey flavor from the bacon. 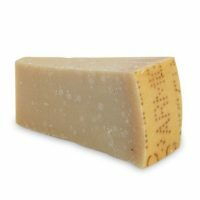 The combination of the two types of cheese, along with a small amount of whipping cream, gives it a silky and creamy finish. 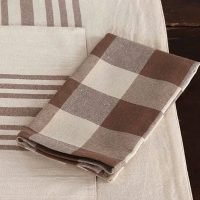 The combination of homegrown herbs and broccoli florets add a hearty fresh taste that is just wonderful. For even more freshness to your brunch, add a simple tossed salad. Look at that color! Removing the crust from this quiche turns the meal from a high carb fest into a gluten free dynamo loaded with nutritional value. Even with the higher fat content, the calories are still reasonable. And you can have a large sized serving (or even 2)! Each slice has only 179 calories. 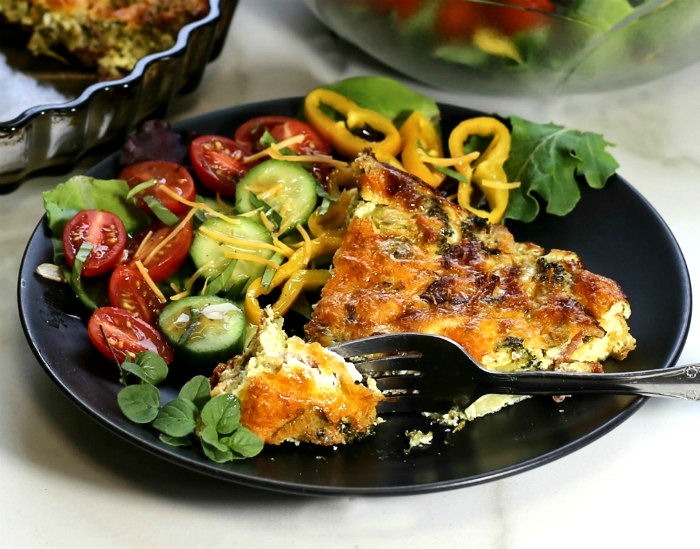 The healthy quiche recipe is loaded with protein at 12 grams a slice and it is low carb, low in sugar and reasonably low in sodium. All in all, loads of nutrition in each bite! 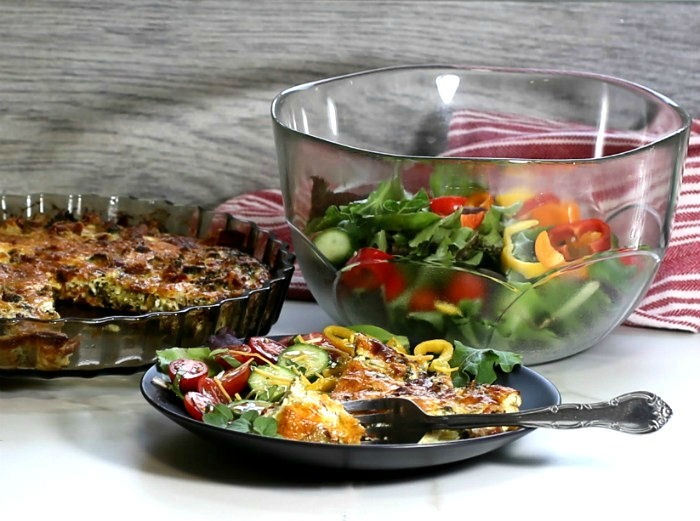 Many quiche recipes have between 400 and 800 calories a slice with a TON of fat. I don’t know about you, but the nutritional value of this recipe appeals to me more than having a crust on the bottom! 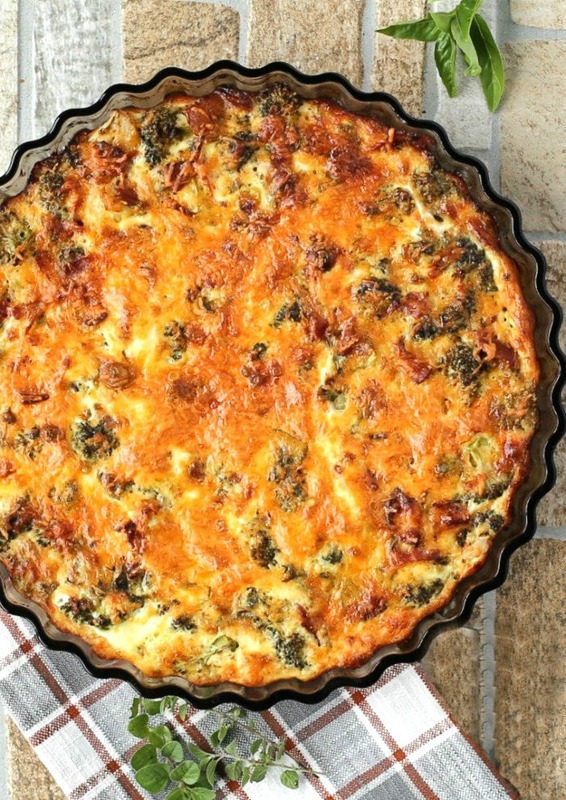 This basic crustless quiche recipe can be changed to suit your tastes. If you aren’t fond of broccoli, use mushrooms or another vegetable instead. 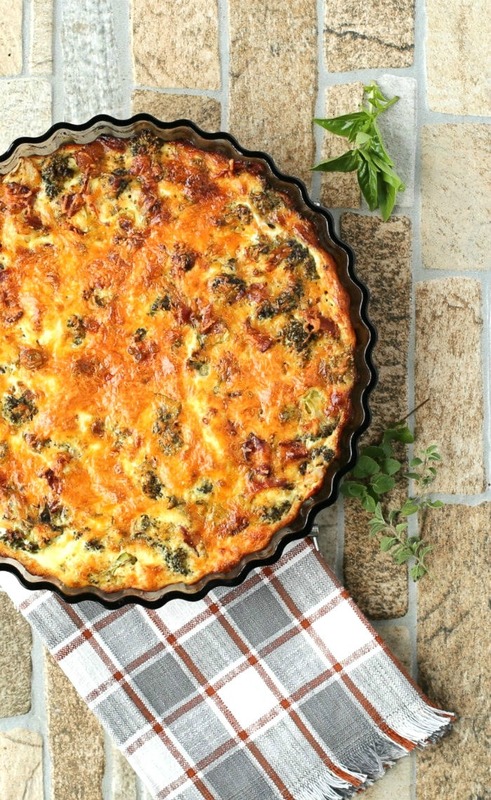 Would you like a reminder of this crustless bacon and broccoli quiche recipe? Just pin this image to one of your cooking boards on Pinterest so that you can easily find it later. This easy crustless bacon quiche is brimming with the flavor or bacon and cheese, plus a healthy dose of broccoli and fresh herbs. It is ready to cook in just minutes and is sure to become a favorite breakfast recipe with your family. 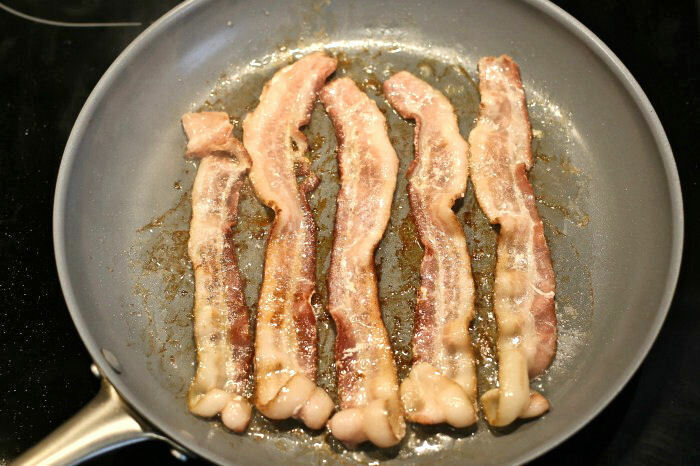 Cook the bacon in a non stick pan over medium heat until it is brown and crispy. Remove to paper towels to drain. Strain off most of the bacon fat but leave about a tablespoon of the fat in the pan. Add the broccoli florets to the pan with the bacon grease and cook gently for 2-3 minutes. 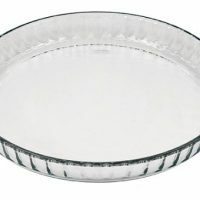 Spray a quiche pan or pie plate with non stick cooking spray. 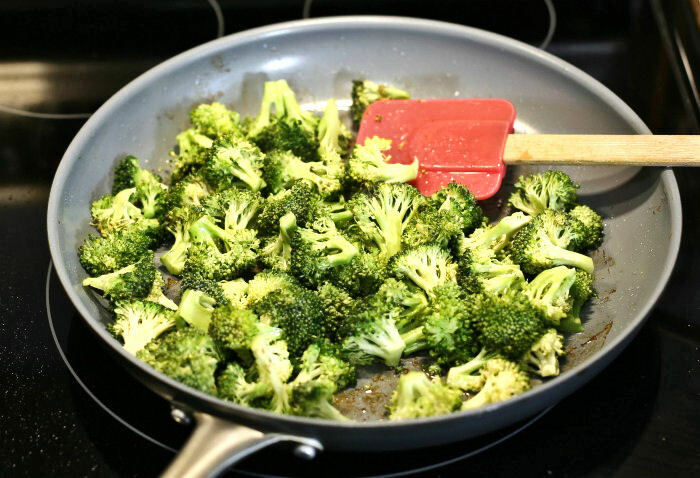 Add the broccoli to the pan. Top with 1/2 of the cheddar cheese and crumble the bacon over the top. In a medium bowl, combine the eggs, Parmesan cheese, 2% milk, cream seasonings and fresh herbs. Whisk well and pour over the broccoli and bacon mixture. Sprinkle the remaining cheddar over the quiche. Bake the crustless quiche in the preheated oven for 50-55 minutes or until the center is puffed and golden brown. Allow the quiche to cool slightly and then cut ii into 8 pieces and serve. This recipe is low carb and gluten free. It's super easy to make and perfect for a lazy weekend. Serve it with a tossed salad for brunch, or with fruit for a hearty weekend breakfast. This looks so delicious, thank you for sharing! 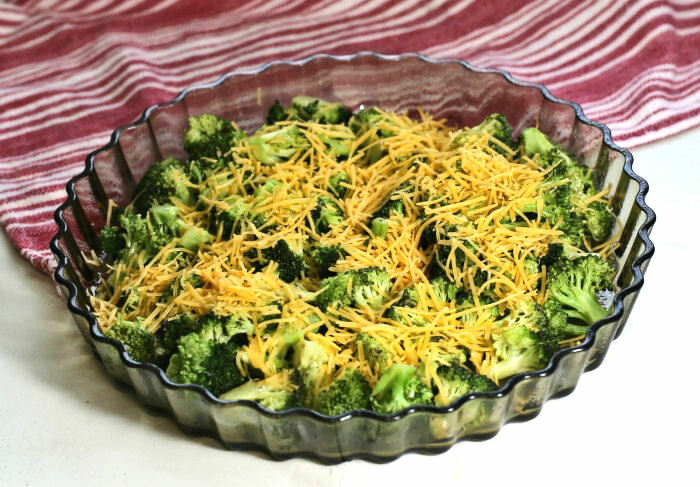 I’ve never tried to make a quiche before, but I’ll definitely try this recipe this weekend, it seems like something my husband would love, he’s a fan of broccoli in general, so I think he’ll love them.